Winter can sometimes cause havoc with our precious gardens, or render it lifeless due our plants not being able to cope with the chill. Often, gardeners simply give up because they think that winter will equal dull plants, and fruitless efforts. Well, there are actually plenty of steps you can take to give your plants a head start against the impending cold, as well as methods to that give it a leg up to thrive during those dreaded three months of plummeting temperatures. Read more to find out handy hints on keeping your garden fresh during the crisp weather! 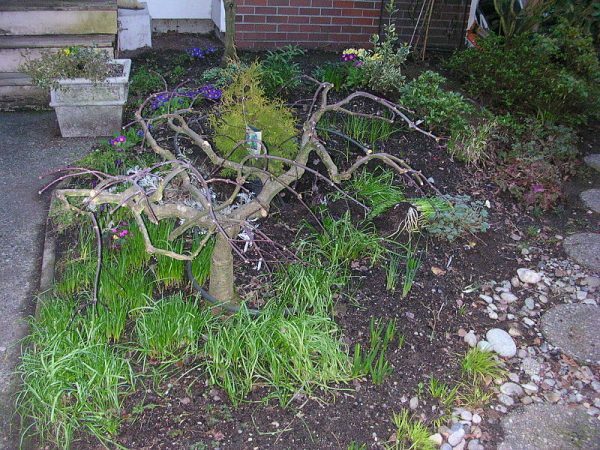 If you’ve got some plants that aren’t particularly skilled at surviving the winter winds, try surrounding and covering their roots with a couple of inches of delicious mulch. This will protect the roots from the cold by putting a barrier between them and the wind, and hopefully save your plants from succumbing to the elements. Removing any and all weeds from the garden before the chill sets in will aid in keeping it healthy during the cold winter, and help your plants continue to thrive. This not only means that you won’t have a weed infestation when the thawing starts, but getting in and doing it before the weather turns sour means you don’t have to do it during the miserable weather! Your plants will need some amount of sun to survive, and even when the weather is cold there’s usually some spots of sunlight peeking through (it really seems to taunt us at times!) 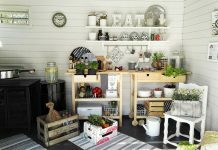 During the day, move some of your plants into these coveted spots of warmth so they can keep thriving in the Vitamin D. You may have to move them a couple of times a day, but it’ll be worth it when you look at your fresh, healthy garden! Before they battle the winter elements, give your plants a buffet so they can stock up on all the good stuff. Spoil them with a nice layer of juicy compost, and give them a decent sprinkle of water (when the winter sets in, it’s difficult for the plants to absorb water as the ground can literally freeze!) Try and do this on the cusp of the wintertime to give your plants a head start. Gardening doesn’t have to stop when the temperature drops, in fact there are heaps of plants that actually enjoy the cold. Carrots, spinach, cabbages, potatoes…all great vegetables that taste even better when harvested during a frost. Just think of the warm, hearty soups you can make with all those glorious fresh morsels. For your garden, winter doesn’t have to equal wilting, or waiting for you. There are heaps of things you can do before and during to keep your plants safe from succumbing to the chills of the season, and to ensure it stays fresh and vibrant as it does in the summertime. What are some of your tips on keeping the garden fresh and wilt-free during winter?